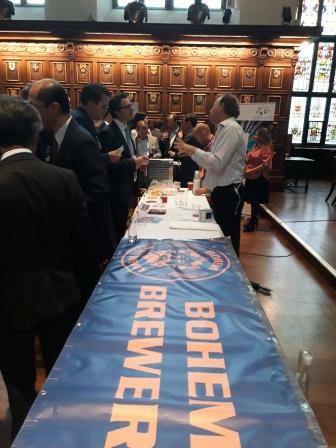 Our most international event is back. 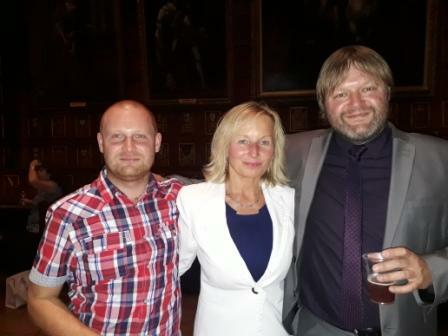 The 9th edition of the International Tasting - Wine, Spirits and Beer took place on 18 September in the Middle Temple. 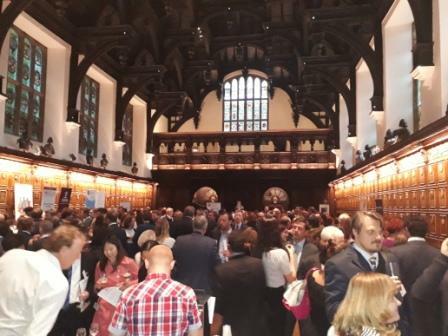 The event was a great opportunity to network with members and friends of 15 foreign Chambers of Commerce in London while sipping fantastic beverages from all over the world! More details about the location can be found here.